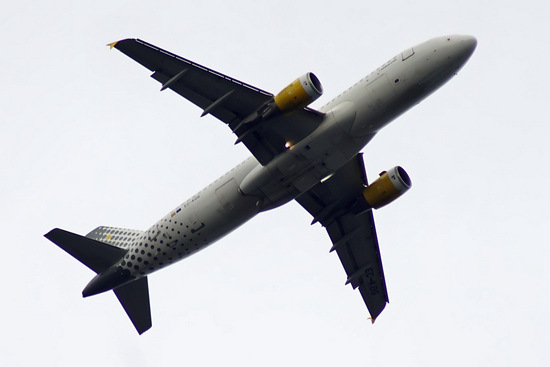 Another one of the really low-flying planes from two days ago. This one was right on top! 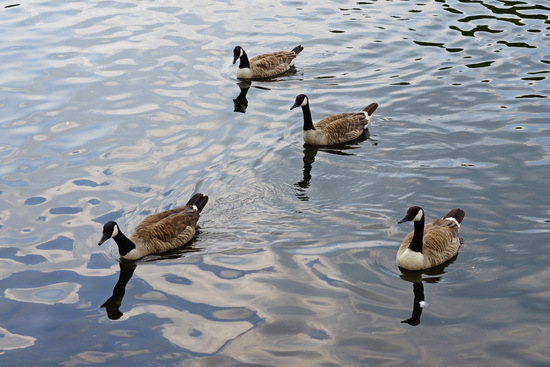 Just a small group of Canada Geese – there are never more than five or six together! 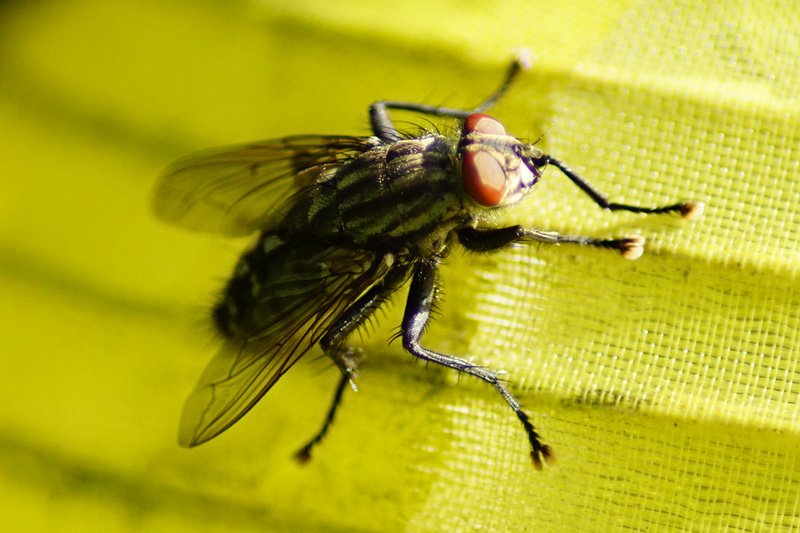 One of the less shiny, but striped flies that love to bask in the sun.